Imagine a performance for all your guests at the same time, full of audience participation and laughter. This is Tim's favourite environment. This can be added to the end of an evening of close up or booked in its own right. 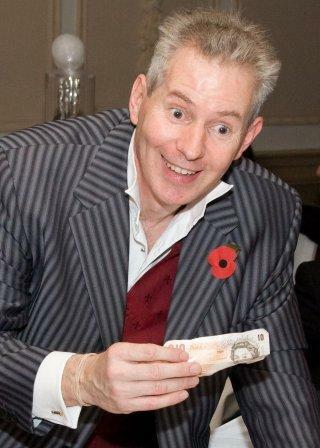 Tim's award winning act is appropriate for after dinner cabaret at all social gatherings. Have you ever stared in disbelief when a card disappeared in front of your eyes? Or when your very own £10 note turns into a £20? 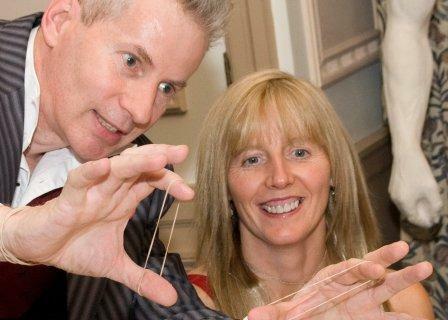 Well, as Tim is one of the UK's finest close up magicians, this is something he can add to your event or party. 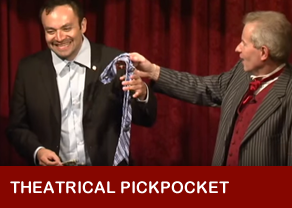 He has been in Magic has the same impact as theatrical pickpocketing. Tim added this to his act some time ago and couldn't believe the effect that it had. Nothing amazes an audience more than to realise that someones watch has been removed from their wrist without them being aware of it.